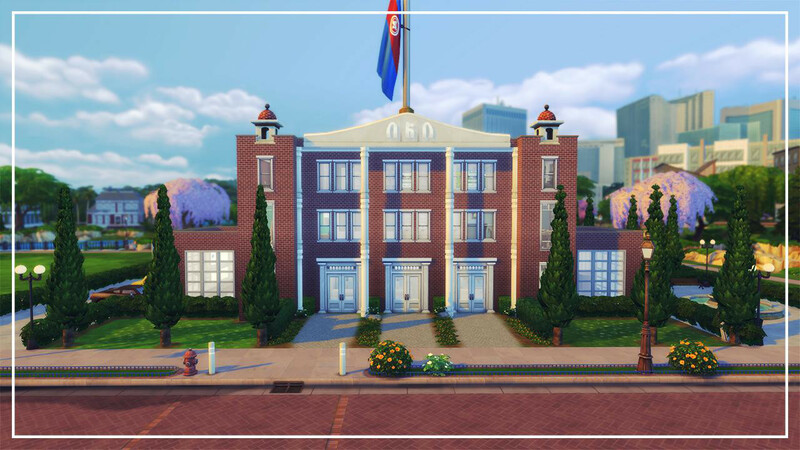 This expansive mod released and updated last month allows children and teens to get the most out of their time while at school. Once there, they are now able to earn basic skills and increase their motives all while dealing with a lot more choices in the normal day-to-day. Sleep in Class: Increases energy. Decreases performance, manners, and responsibility. Play Games on Phone: Increases fun and video game skill. Decreases performance, manners, and responsibility. Pay Attention: Increases all skills and motives quickly but also greatly decreases the fun motive. Don’t Listen to Teacher/Slack off: Increases fun. Decreases character values and stops all learning. Do Homework in Class: Increases homework completion percentage. Decreases responsibility and stops all learning. Flirt with Classmates: Increases romantic relationships and social. Decreases responsibility and stops all learning. Make Enemies: Increases mischief, bad relationships, and social. Decreases responsibility. Play with Toys/Scroll Simstagram: Increases fun. Decreases character values and stops all learning. Act Normally: Increases all skills and character values slowly. Decreases the fun motive. This mod is essentially just a combination of the previous Better Grade School and Better High School mods combined into one easy to download file that works fluidly together.